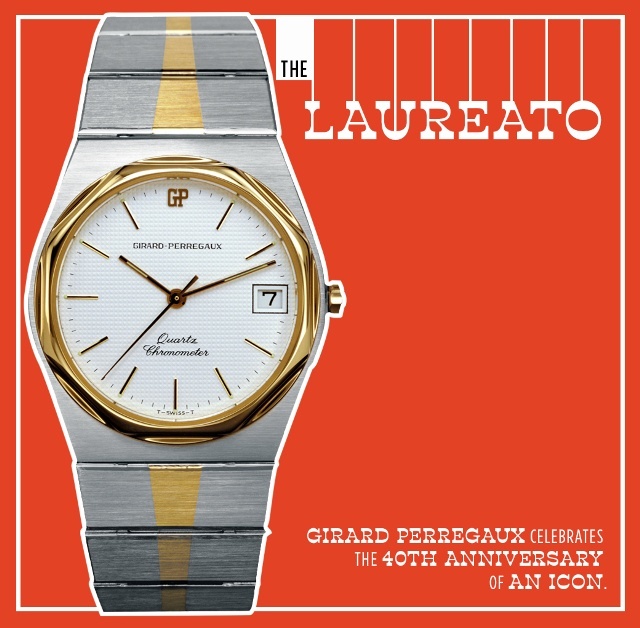 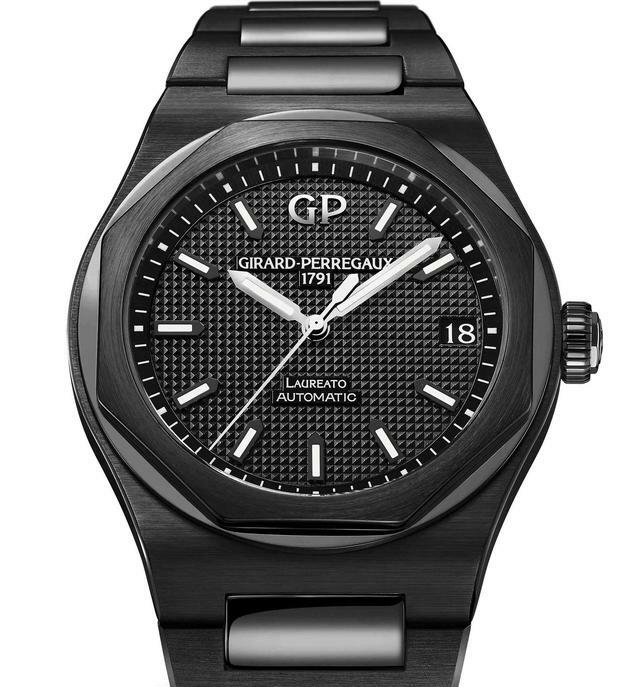 Girard-Perregaux is one of the few authentic Swiss watch Manufactures. 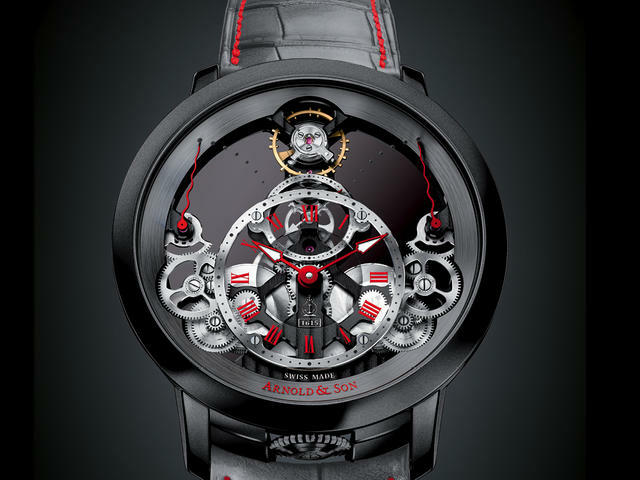 It designs, creates, develops and produces both the external components of a watch and its “heart”, the movement. 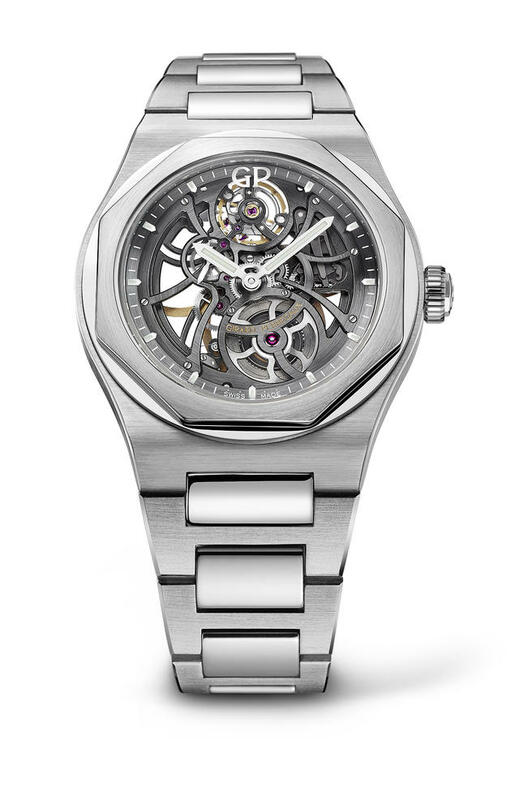 This comprehensive approach enables it to offer a complete portfolio of top-of-the-range movements (over 100 variants) and prestigious mechanical watch collections. 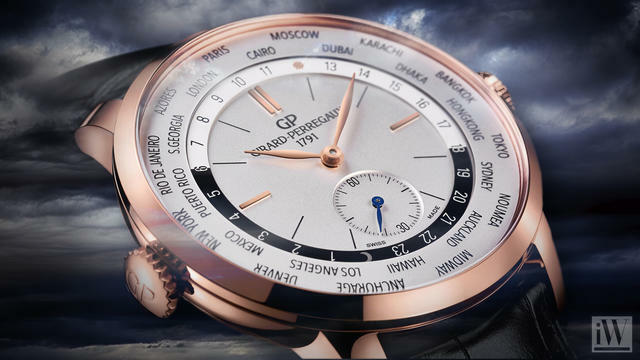 The Girard-Perregaux Manufacture makes its movements and watches in accordance with high watchmaking culture, in association with a modern Research &amp; Development outlook. 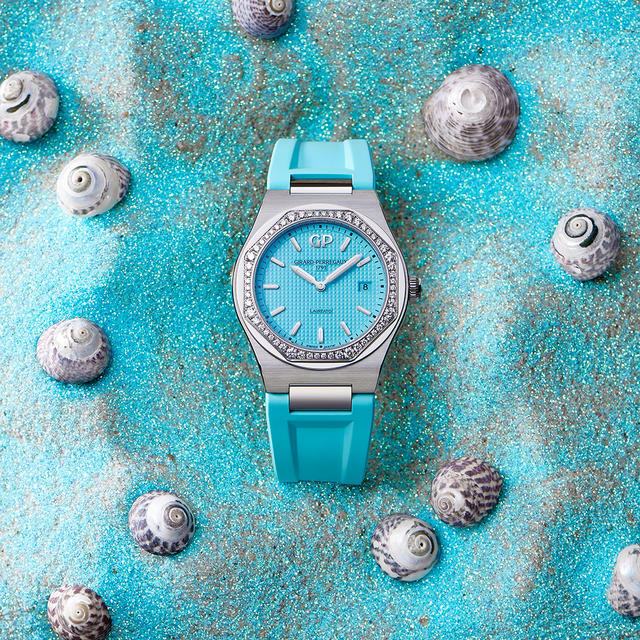 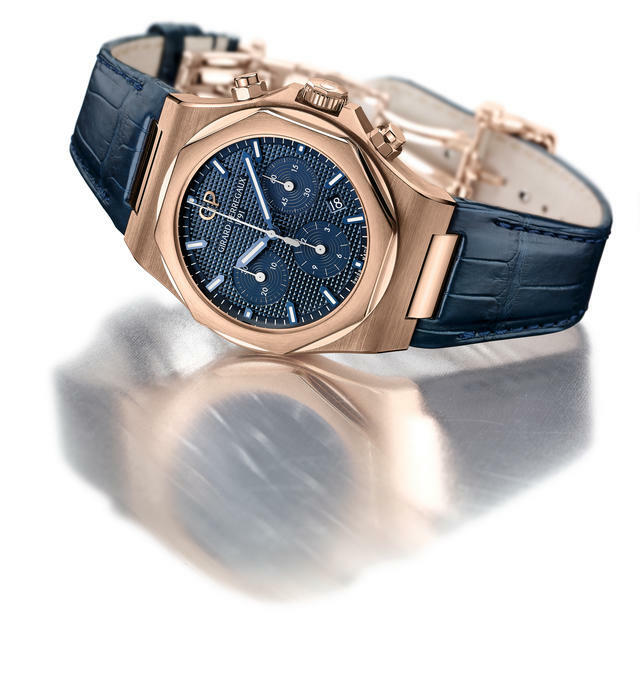 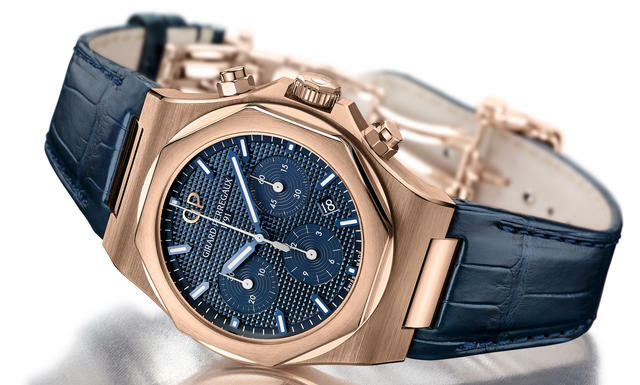 Has the new Laureato been a success for Girard-Perregaux? 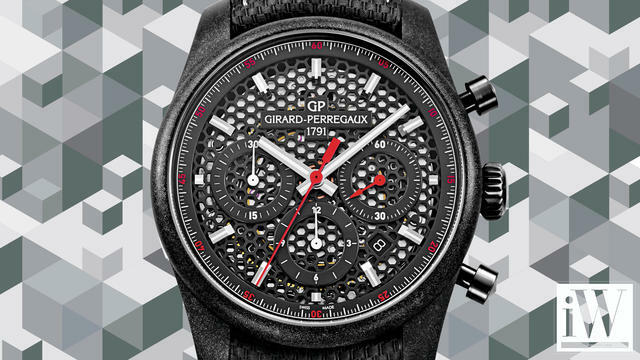 iW Magazine's Watch of the Day is the Girard-Perregaux Competizione Circuito Chronograph. 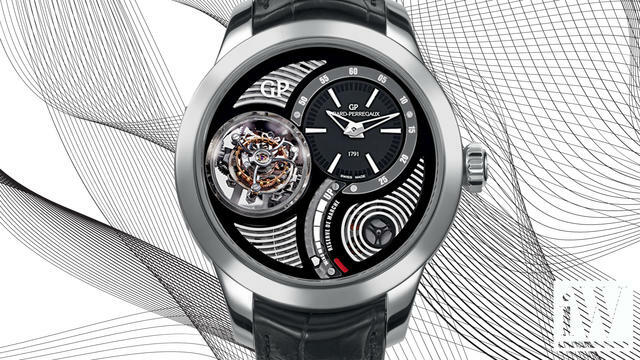 iW Magazine's Watch of the Day is the Girard-Perregaux Tri-Axial Tourbillon. 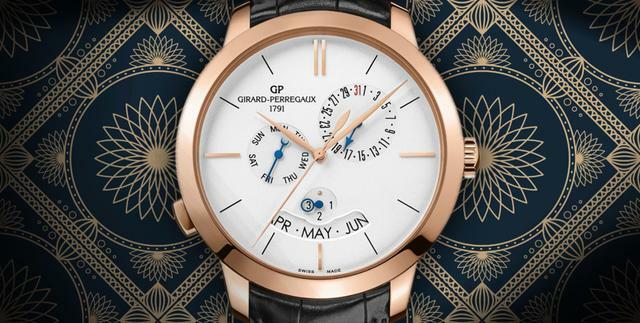 Girard-Perregaux 1966 Perpetual Calendar debuts at this year’s Baselworld.